Both the 2018 Mercedes-Benz CLA and the 2017 BMW 2 Series offer affordable entry to the world of luxury cars. 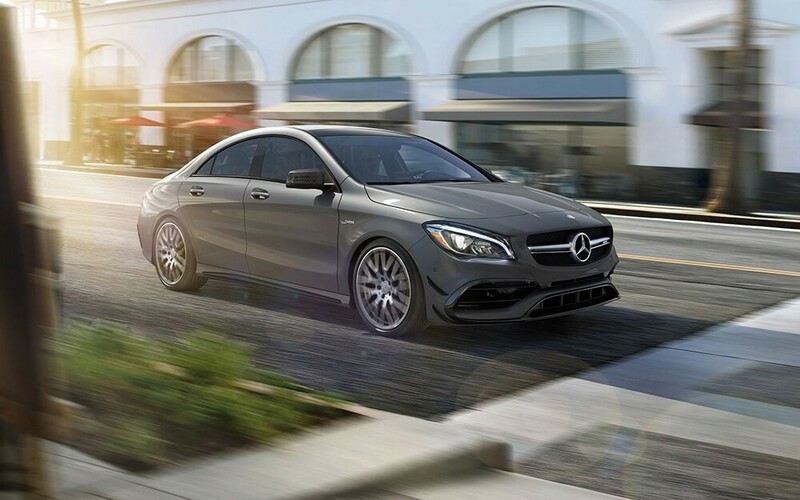 But since you’re striving for more, you will want to know that the CLA offers turbocharged engine power, superior safety systems, and the kind of convenience features that make this model feel truly upscale. 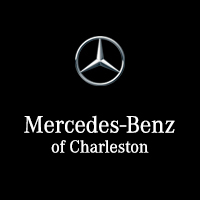 Make plans to climb into the cabin at Mercedes-Benz of Charleston soon. You have the option to equip the 2018 CLA coupe with a turbocharged 2.0L four-cylinder engine that produces 375 hp thanks to race-inspired engineering. The strongest engine available in the 2 Series is a turbocharged 3.0L V6 that produces just 335 hp – nothing that will turn heads of the roads of Huntington and Beckley. 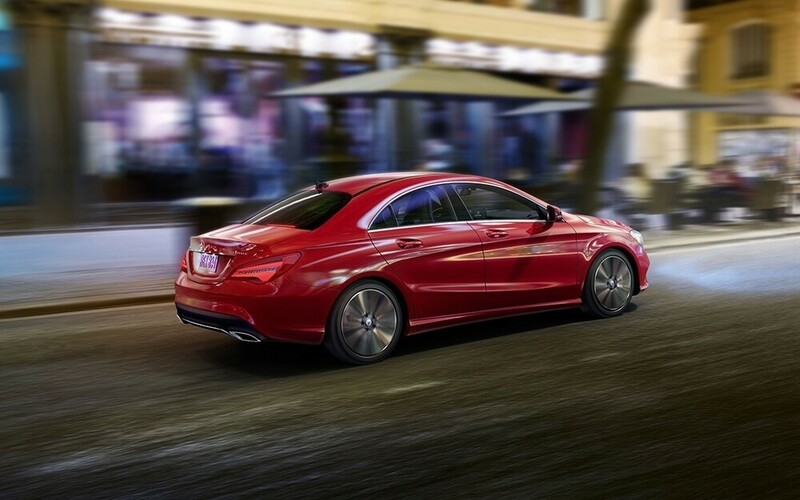 A forward collision mitigation system comes standard on the CLA, and helps you avoid rear end collisions. A drowsy driver warning is also standard, as well as an emergency telematics system that automatically connects you with help on the road. You also have the option to equip adaptive cruise control for more relaxed road tripping. Collision mitigation is the only one of these features available in the 2 Series, and it costs extra to equip. 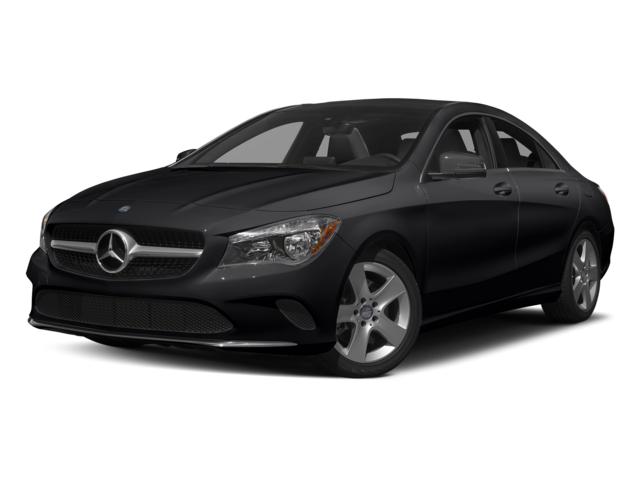 Less than a thousand dollars separates these models in base price, but the introductory CLA feels much more luxurious. To start, it is a four-door coupe offering easy access to the backseat. The cabin comes with eight-way power front seats with memory for perfect positioning, and an eight-inch touchscreen with expansive infotainment options. There are even selectable driving modes to let you cruise though around Charleston exactly how you want. 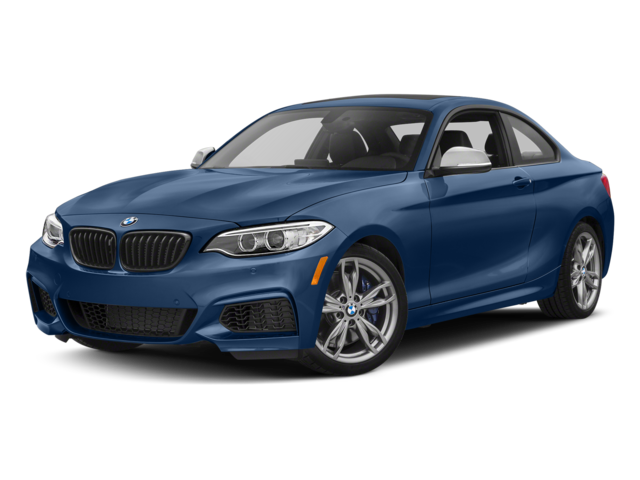 The introductory version of the BMW model is only available as a two-door coupe with manual seats and a 6.5-inch touchscreen. The car is also not able to adapt to your preferred driving style, and most feature upgrades come in the form of pricey packages. If you’re interested in seeing the CLA in person, we have an extensive CLA inventory at our dealership as well as stress-free financing options and CLA lease offers. And once you’re on the road, our team can answer your service questions and be your trusted source for maintenance and repairs. Contact us to arrange a closer look at the CLA or to get advice from a Mercedes-Benz expert.